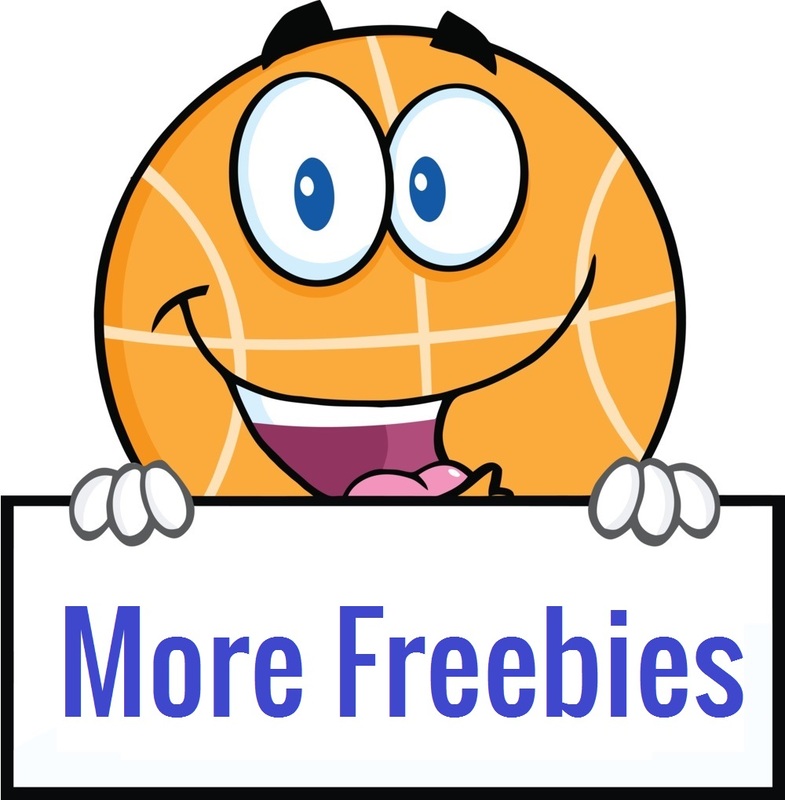 **FREE** The Witness Game Download! 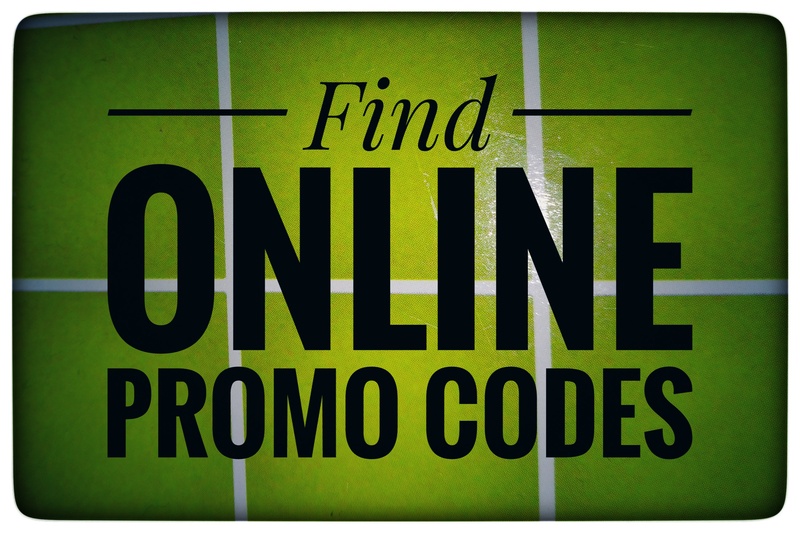 Hurry on over while supplies last and request your **FREE** The Witness Game Download! 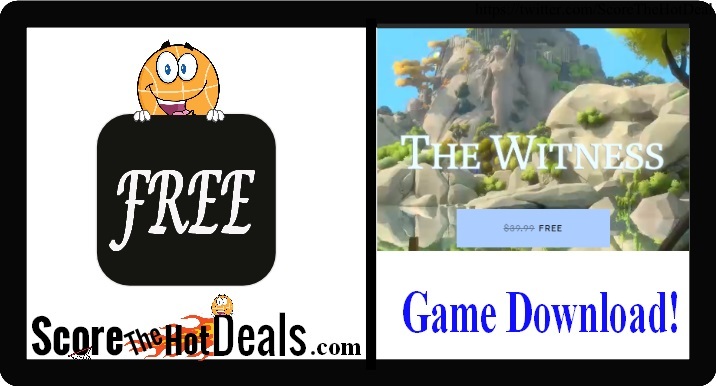 Simply click the “score this deal now” button below and then head on over to the Epic Games site to score your download of The Witness PC game for a limited time! 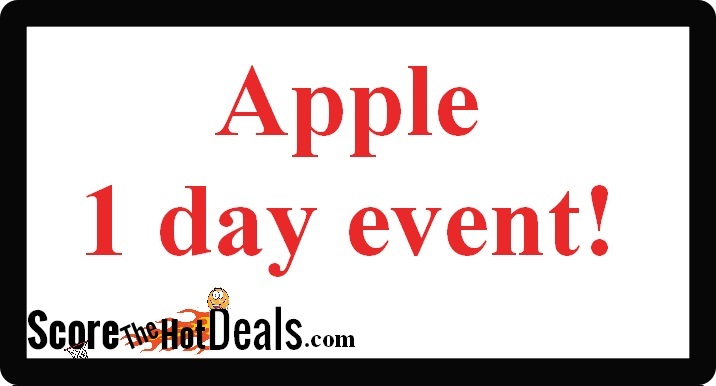 This is a $39.99 value! 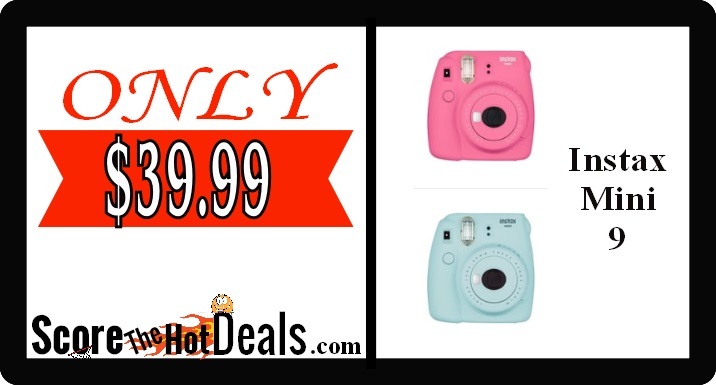 **HURRY** Fujifilm Instax Mini 9 – ONLY $39.99! 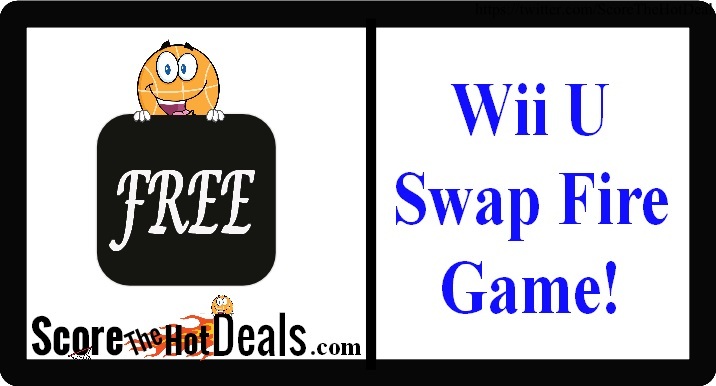 **FREE** Nintendo Wii U Swap Fire Game! Hurry on over while supplies last and request your **FREE** Nintendo Wii U Swap Fire Game! 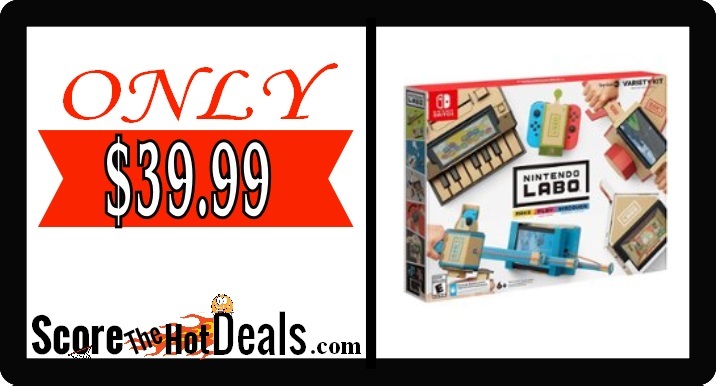 Simply click the “score this deal now” button below and then download the game for free to your (free) Nintendo account! 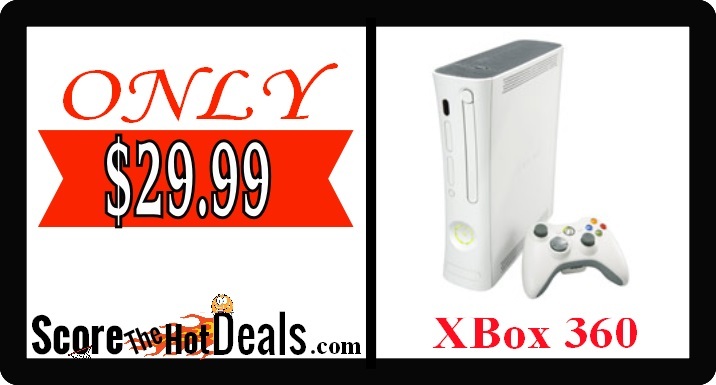 XBox 360 System + Controller – ONLY $29.99!